Thank you, once again, for your contribution to our campaign back in 2015. We hope you’ve been enjoying the game. We’d like to take this time to update you on the fulfillment status of each and every backer reward tier. No doubt about it, this has been a long time coming. You all know we lost half our core development staff shortly after releasing into Early Access. This has been the major reason for the delay, but we’re making a comeback. We’ve hired a pixel artist to craft the environments for story mode, and also a production manager to take care of admin tasks (like this >.>). We’re even getting help from our original members again, who previously had to step away to take care of things in their personal lives. All in all, things are on track once more. Version 1.0 of Them’s Fightin’ Herds is, without a shadow of a doubt, going to be released this year. Currently, our estimates point to Summer. What’s left for 1.0? Well, all of the major features we were holding out for (tutorials, matchmaking, and animation updates) are finished. Last on the list is chapter 1 of story mode and a concentrated layer of polish. That said, let’s talk backer rewards. Believe us, we understand how important it is to get these right. Some have already been delivered, and the rest will be released in stages throughout this year (before 1.0, at 1.0, or post-1.0). If you have any questions about this, email us at contact@mane6.com. Wallpaper Set: This one was already delivered a while ago, but we plan on doing a refresh when we get to 1.0 to include the new logo and a few bonuses. Backer Credits: Will be in the game at 1.0. Game Copy (Digital): Steam keys have already been delivered! If you haven’t gotten yours, sign in to your backerkit here. Exclusive Palette for Backers: Has been completed, but not delivered. We are still working on the palette unlock system. When finished it will be delivered through Steam’s DLC system, before or at 1.0. In-game flair/lobby pack: This is partially working but needs an overhaul to include the whole package as DLC, as with the backer palettes. This goes out before or at 1.0. Digital Gallery: We are still making the art! Will be released at 1.0. “Best-Of” Soundtrack: Already delivered. Sign in to your backerkit here. Complete Recordings: This is a tricky one. We are still producing tracks for story mode but a LOT of you have been asking us to deliver what we have so far. It’s something we’d like to do, but it requires a lot of custom mixing work from our musician. The stuff that goes into the game is in a much rawer state than what you hear when you’re playing. We’re going to make every effort to produce the bulk of the Complete Recordings before 1.0, but we will tell you if it actually needs to be an at-1.0 thing. Music produced post-launch will be added to the Complete Recordings. Create a Pixel Lobby Sprite/Accessory: We have received details from each of you regarding what you want, but because of the sheer volume of requests, this is a post-1.0 delivery. Create a Palette: Believe it or not, not everyone who asked us to create a palette has sent in the details of their request! We also have a few people whose request was unfeasible for one reason or the other. We are going to make another attempt to contact those we haven’t heard from yet. Everyone we have heard from: your palettes have been produced, and they are in the game. Your OC as a Background Character: These are all in! We would like to add a few more frames so they can be animated (3 frames max), but only if we have the resources to do so. Doodles/Sketches by Lauren Faust: Lauren is working on some pretty cool TV shows right now so she’s… very busy… to say the least. A lot of you paid for doodles and some of you paid a lot for a colored sketch. We promise to provide each and every one of you with a unique drawing, but we need to find time in Lauren’s schedule. These will be delivered post-1.0. Skype Call with Mane6 (including Lauren Faust): If you contributed to this backer tier, we definitely want to meet you and personally thank you. We will be reaching out to schedule this call post-1.0. Moveset postcards, physical game copy and soundtrack: We will begin production on these post-1.0 and ship them out together once they are all finished. The physical game will consist of a DVD case with a cover art slip and a disc containing all of 1.0 as an installable Steam copy. It still requires a one-time steam login for activation, and also anytime you wish to receive updates. Plushies: These have all been created, but have not yet shipped. We’ve decided to send these out ASAP. Since it’s been awhile, we will be asking you to confirm your current address. Then we start shipping in a few weeks! Fightsticks: If you’re in this tier, you contributed a significant amount to our campaign, so these will be special. We’ve started the assembly process now, but they will take a few months to complete. We hope to have these shipped before 1.0. Each will be one-of-a-kind, handcrafted from top-quality components. Mac/Linux Version: Still happening, but we won’t begin working on it until post-1.0. 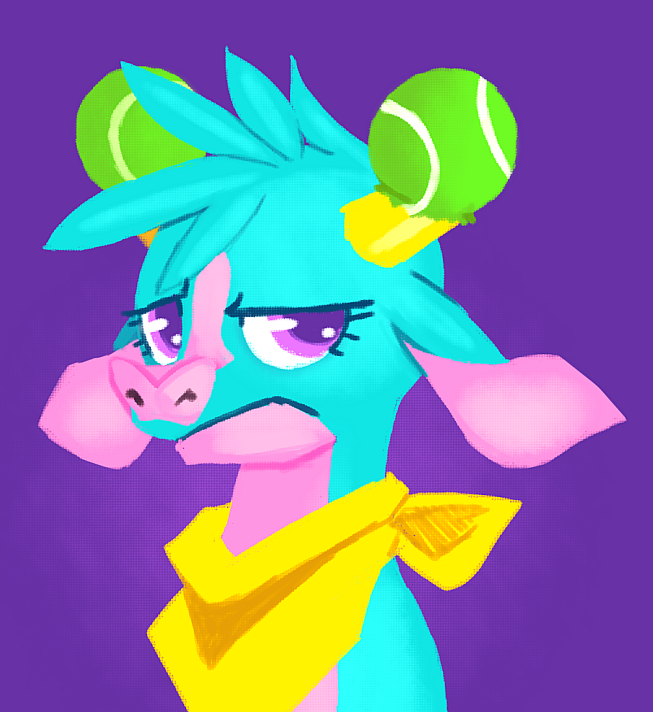 7th Character - Goat: Production on goat will begin post-1.0. There will be a stage and a story mode chapter to go along with her. And you (backers) get it all for free! Console/Arcade Versions: While not addressed in the campaign, we’ve received many requests for a console version, particularly for the Nintendo Switch. We would love to have TFH on as many platforms as possible, but we can’t even begin those discussions until we’ve reached 1.0. It has certainly been a long road, and we thank each and every one of you for helping us get this far. We’re almost there. Check out our newly-revived monthly Twitch streams, which are archived on our YouTube channel, for more updates on the progress of the game. I knew there were IRL issues but I did NOT know that it was nearly that bad, here's to a new productive year on the game! Also... those backer palettes look snazzy! Feels weird looking at the "official" palette when I'm used to the og tennis shoe images. You all know we lost half our core development staff shortly after releasing into Early Access. For reals, I'm pretty sure all you mentioned on the forums was "Real Life", and we decided to not pry further into it (because it wasn't in our place to do so). Anyway, nice to see the soundtrack is coming with 1.0. It's pretty much when I expected it to be available. 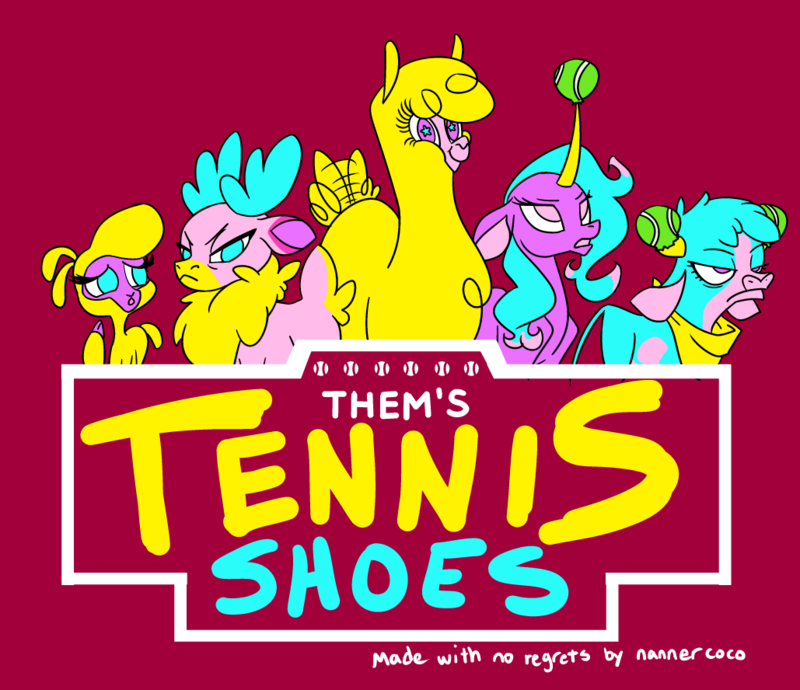 I had wondered what happened to the tennis shoes. Good to see they're making a comeback.